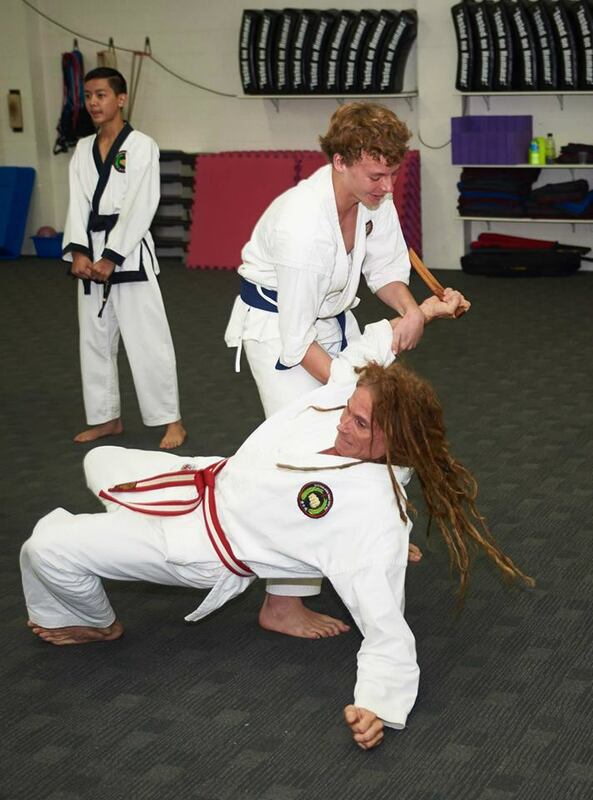 Macleay Martial Arts provides a family friendly, safe and professional environment for those who want to learn a traditional martial art, live healthier, learn self-defence or to just get into shape. 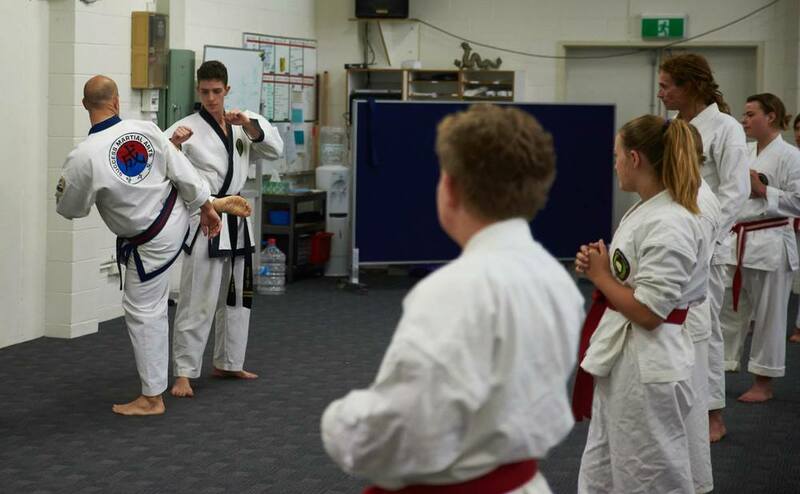 All classes are age specific allowing us to provide students with exactly what they need in the most productive environment. 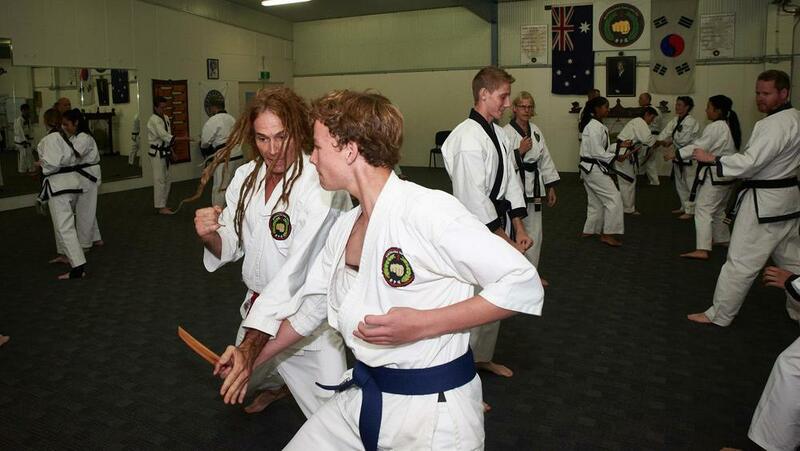 Above, NT Tang Soo Do representatives at Macleay Island for seminars and a Black belt grading. 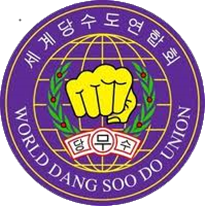 Macleay Martial Arts is a member of the World Dang Soo Do Union that opens us up to other Tang Soo Do organizations from many countries around the world. 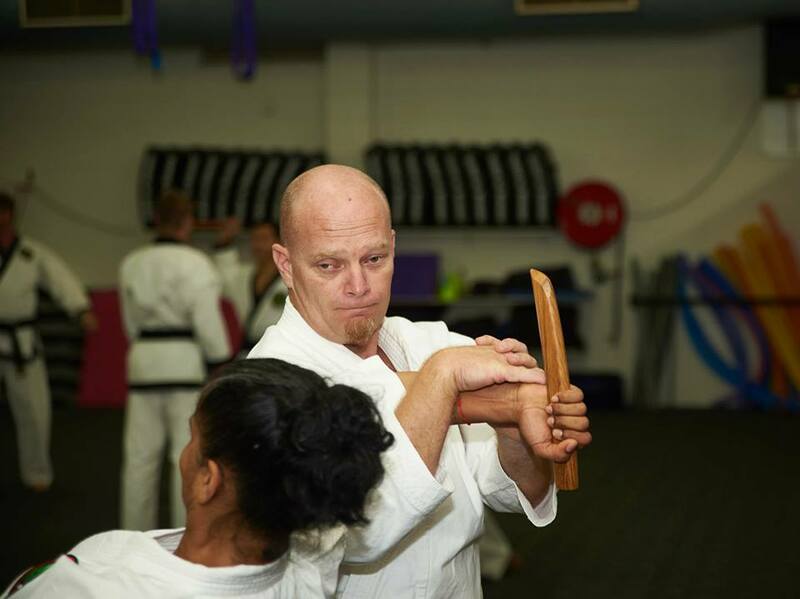 Above, Macleay Martial Arts representitives in Darwin at NT Tang Soo Do for Black belt presentations and training. 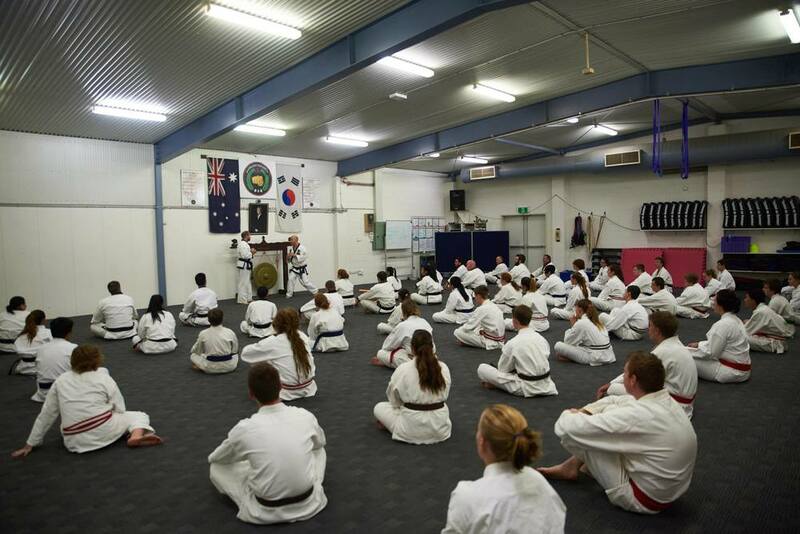 Below, Macleay Island students in Darwin for Seminars by Master Pumarejo from America and Grand Master Kim visit from Korea. 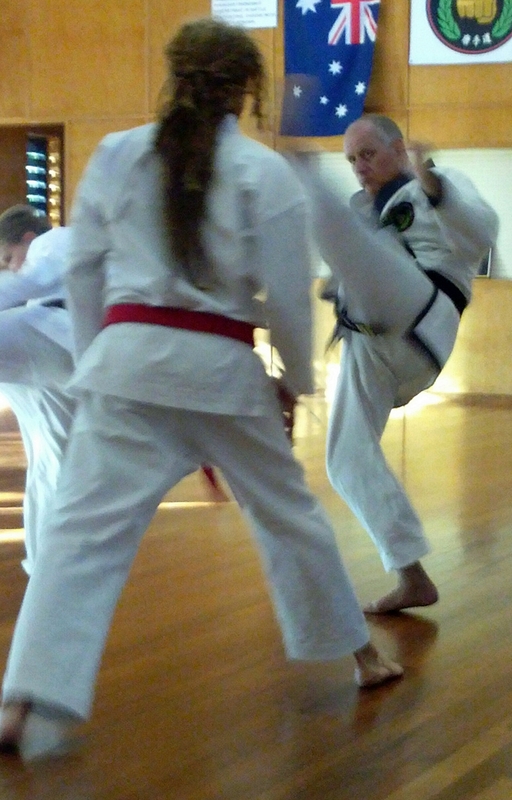 Above - An early morning beach training class!